I have been asked bunch of times about this, and tried to dodge the question every time! 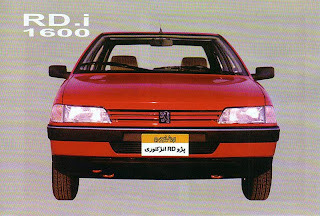 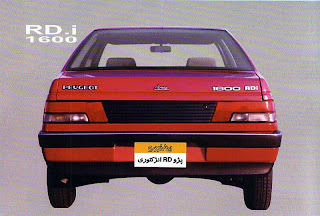 But I can no longer put this aside, the time has come to talk about yet another IranKhodo's engineering masterpieces, the Peugeot RD! 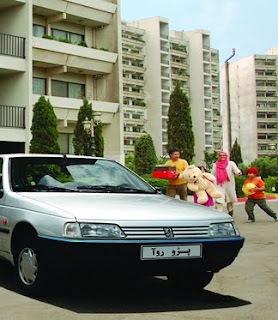 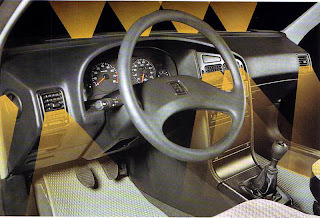 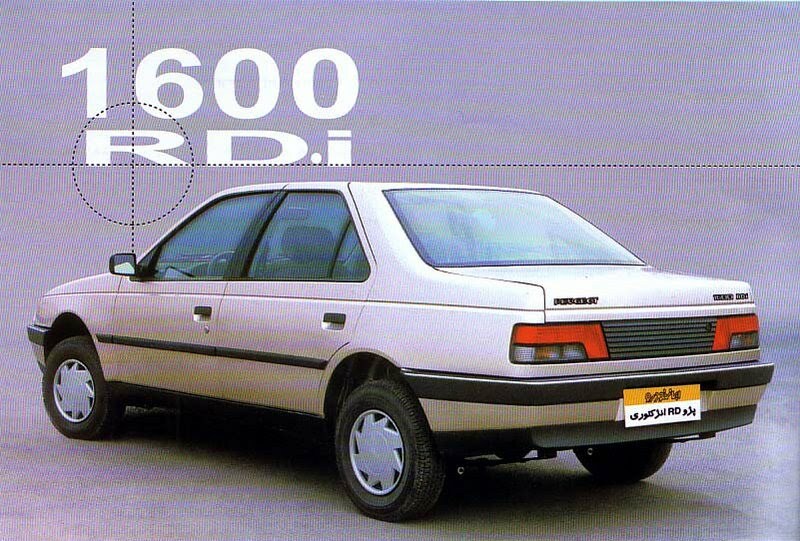 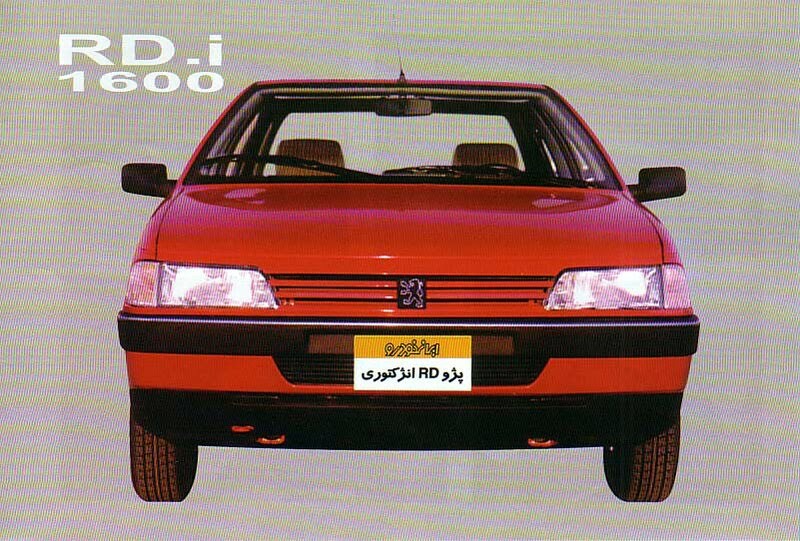 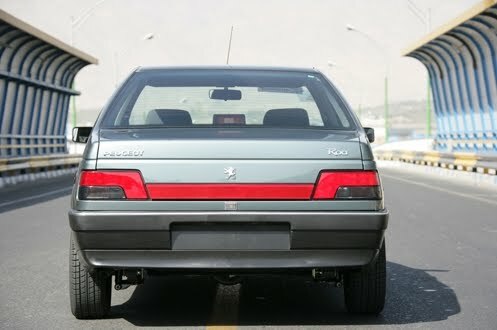 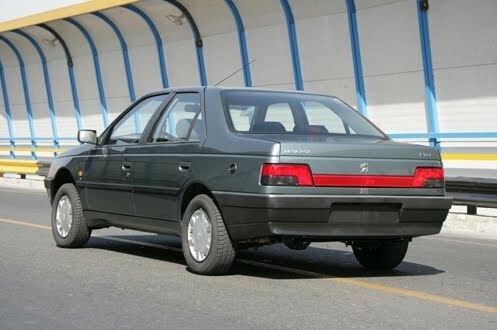 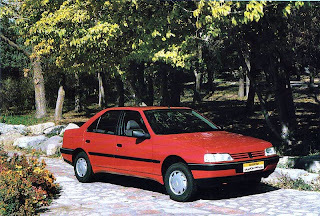 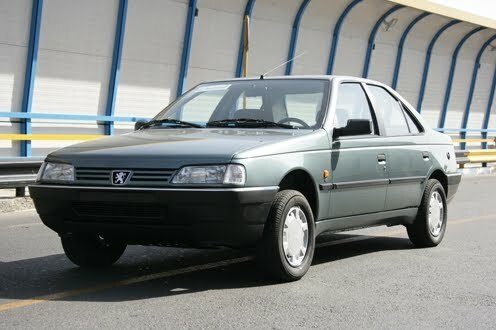 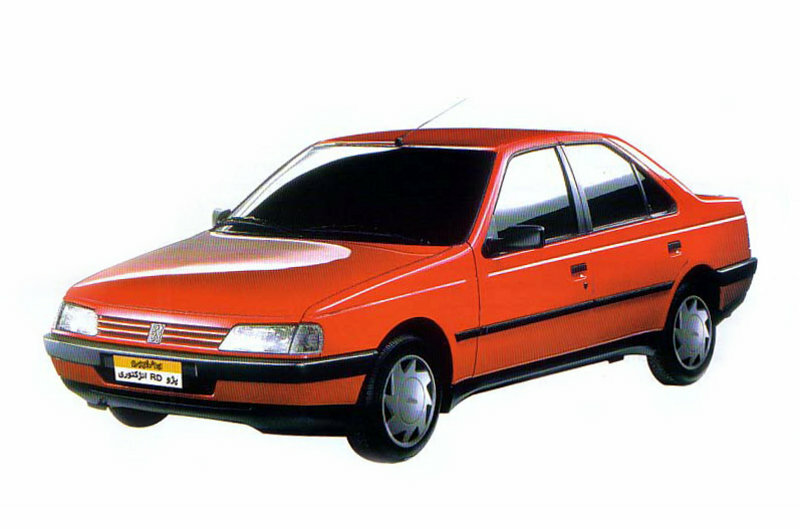 You are looking at a Rear-wheel Drive (RD) Peugeot 405! 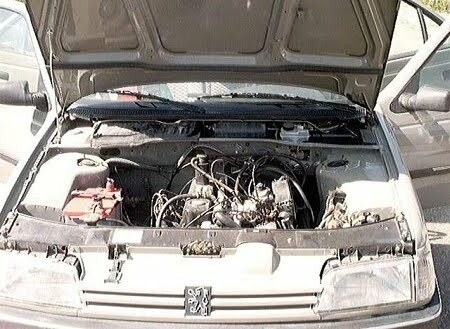 And as you can see, the power train is coming from no other than Paykan! 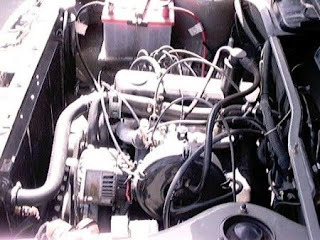 The engine is the Rootes 1.6 Hillman Avenger (which were used on Paykans since late 70s) and was mated to the Hunter gearbox and rear axle. How on earth did Peugeot approve such a thing!